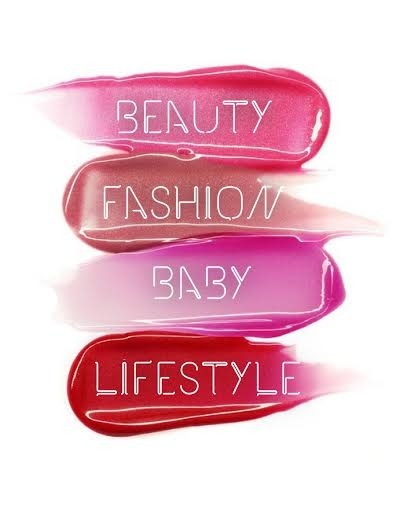 What is your personal beauty battleground? We all have them - that one problem area that we really struggle with and feel ruins our look. Well, mine is definitely my under-eye area. Where do I start? Dark circles, puffiness and now, fine lines are starting to show as well. There are certain natural factors that I know help - cutting down on salt, drinking enough water, getting plenty of rest. But I also need an eye cream that is effective, easy to use and pleasurable. 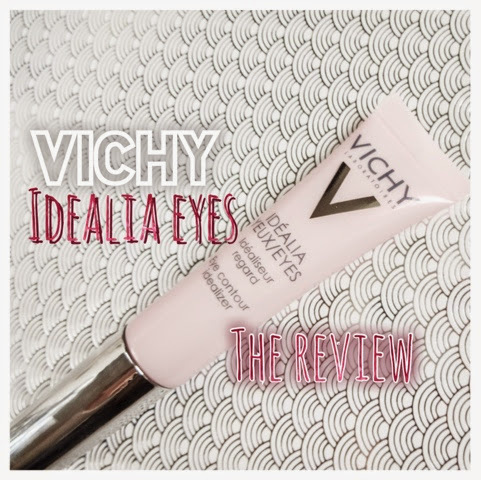 So I was thrilled when the lovely ladies at Vichy sent me their new Idealia Eyes to try. I already use and love the Idealia Life Serum, and the new eye product has been designed to work in harmony. I didn't post straight away about this, because I wanted it to be a comprehensive review, and with skincare you have to use it for a while to really see results. 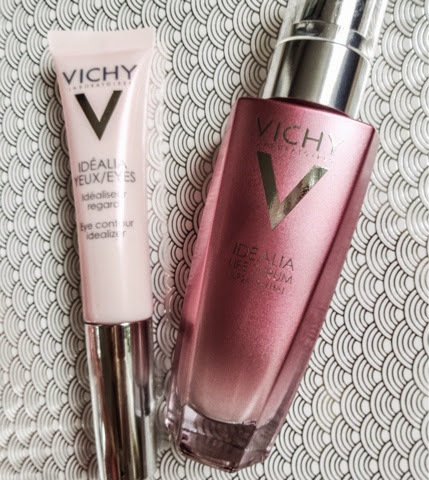 Vichy are a French spa brand who became available in the UK a couple of years ago - and if there's one thing French women are renowned for, its knowing their stuff when it comes to effective skincare that really delivers. The Idealia range is perfect for the time of life I'm at - in your late 20s, you're not a teenager and the first signs of ageing are creeping in (shudder) but equally, the heavy formulations of anti-aging lines designed for those in their 40s overwhelm and unbalance your skin. The Idealia range is perfect as its not heavy, but it deals effectively with those environmental factors that cause aging. So, what are they claiming and did the product deliver? 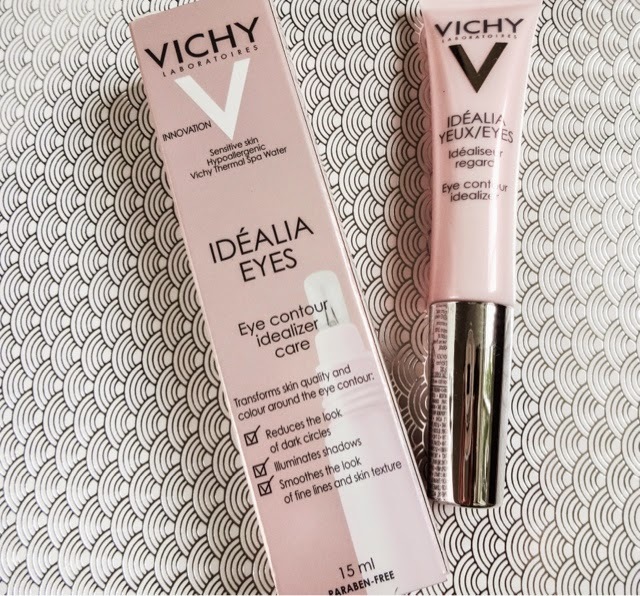 Idealia Eyes is designed to illuminate and soften the appearance of tired eyes, while reducing fine lines. The skin around our eye contours is so delicate and often one of the first places on the face that stress will show up. 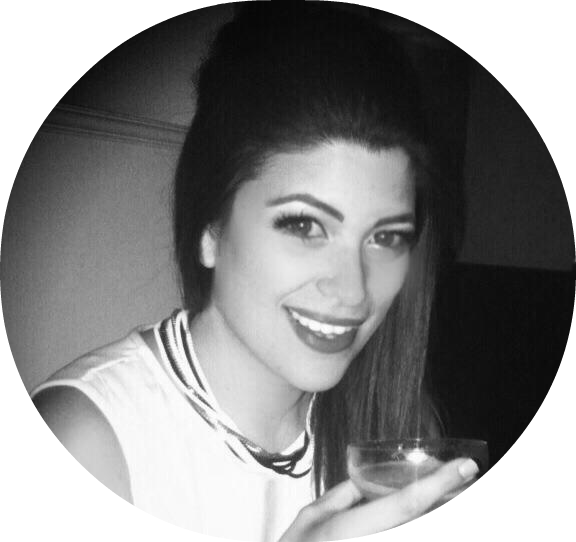 I loved the idea of a product that would work on multiple front to address all my concerns - because I had been using a handful of different products before, which is costly and time-consuming. For those of us who sit at a computer most of the day, sometimes suffer sleepless nights, deal with with stress and pollution...those are going to be a bit of an issue! 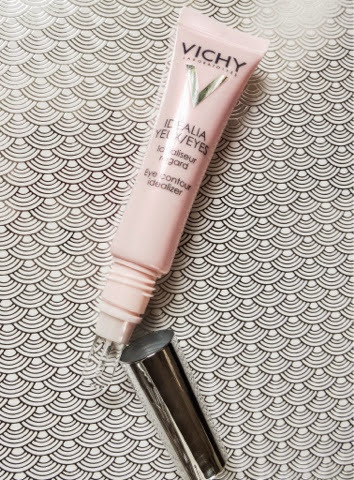 Idealia Eyes comes in a light pink squeeze tube, which is really handy for travelling, but its the applicator that's really unique here. 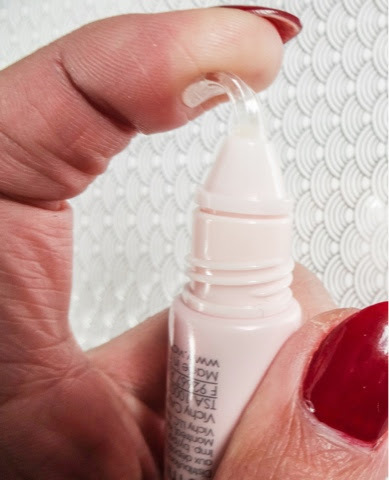 The tube has a tip made of clear, flexible silicone which I loved - its an easy, no-hassle, no-mess way to apply the product, and its gentle on the delicate skin. Plus its completely hygienic. You can see how flexible it is. The product comes out of a channel in the middle of the spatula tip which means you get the perfect amount with no waste. One gentle squeeze deposits enough product, which you can then spread around the under eye area, spatula -like - sort of like icing a cake! I've been using this method to apply, letting it sit for 30 second, then using my ring finger to make a tapping motion that pats in any excess and wakes up the eye area. 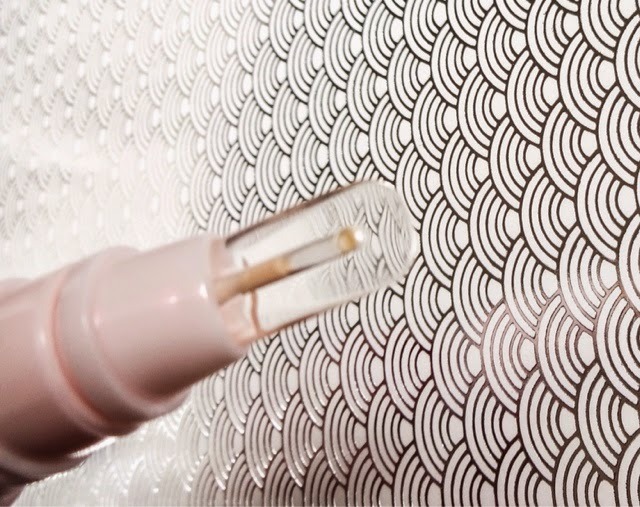 The applicator is so well thought out where - I love a packaging solution that really works. And the Squeeze tube means you'll get every last bit of product out. Like all the Vichy products, this is jam-packed with skin science - including a staggering 11 patents! It works on two levels (oh, how I love hard-working products!) - optical and biological. That is to say that it has immediate, cosmetic effects, and longer-term, physical effects, so it will make you look better straight away and over time. 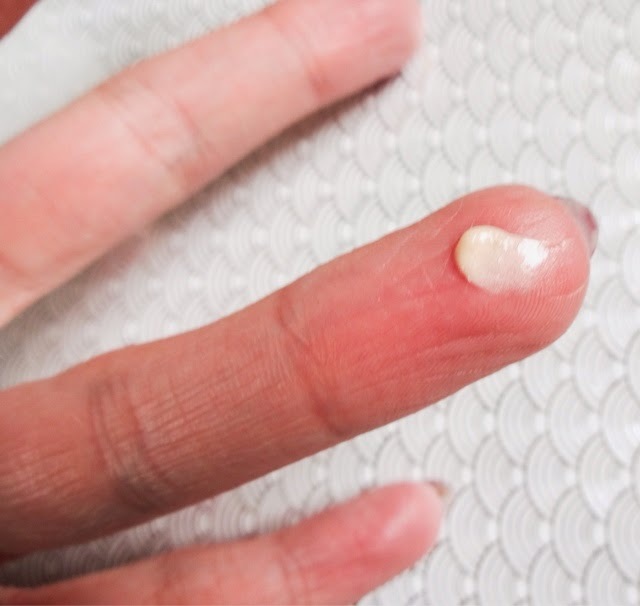 The product is a light pink gel-cream with a slight pearlescent sheen, much like the facial serum. It feels light and fresh to apply and smells faintly of raspberries. There's glycerine and shea butter there, which is why it feels so soothing, but there's no oily residue so you can pop make-up on top easily. And if you have sensitive eyes or wear contacts? This has been tested and won't give you any trouble. So, what's in the mix? 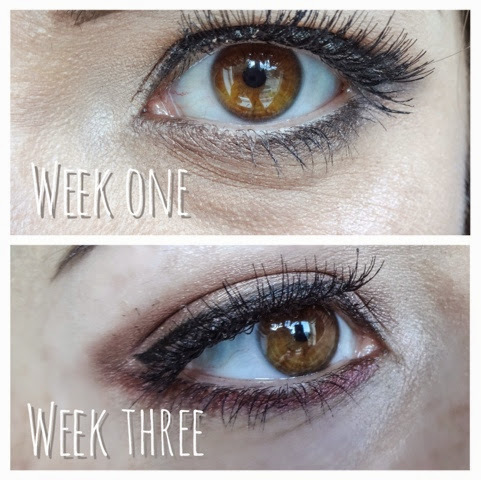 So I've been using Idealia Eyes for about three weeks now, and I'm seriously impressed with the effects. My fine lines are certainly much less noticeable and I believe my dark circles have faded as well. My eyes are still puffy when I wake up each day, but this helps take it down in the mornings. I think that's mainly because of fluid build up in the face while sleeping. I love the radiant effects of this as well - its pretty much a good nights sleep in a little bottle. I've been combining this with the Idealia Life Serum, which you can read a full review of here. The combination of the products works really well and is certainly improving my skin. The eye product retails for £23.00 and the serum for £29.50 which is an amazing price for so many hard-hitting ingredients. Have you tried Vichy? Do you struggle with dark circles, lines and puffiness? Let me know! This line of Vichy have not come here, but the eye contour seems nice. it seems so light weight.